For most small businesses and startups working with a customer-facing product, the people making the purchases are at the heart of what’s most important. Customers are the lifeblood of businesses, which is why it’s so critical to keep up with the data, learnings and optimizations to keep things moving forward in the best direction. Do you know how much value your customer data is lending to your business? 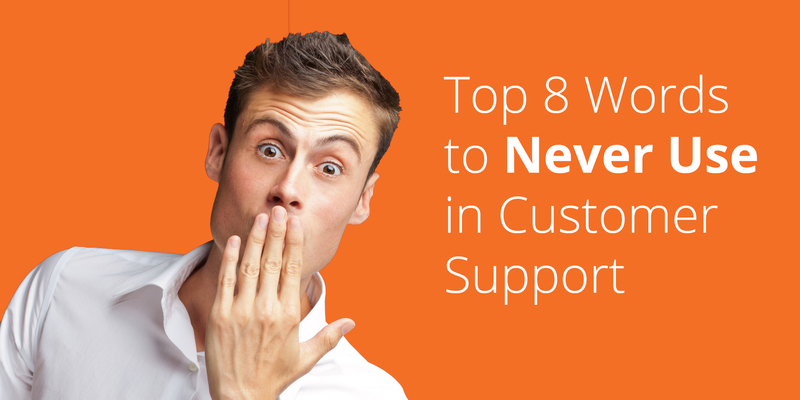 Is your customer support data truly being used to make improvements? Do your customers feel connected and/or loyal to your business? These are just some of the questions that every kind of company should be asking themselves, and then acting upon on a regular basis. We shouldn’t have to say it, but we will: information is power! Having a high level of customer knowledge and understanding can help make your business smarter, faster and better placed among competitors. 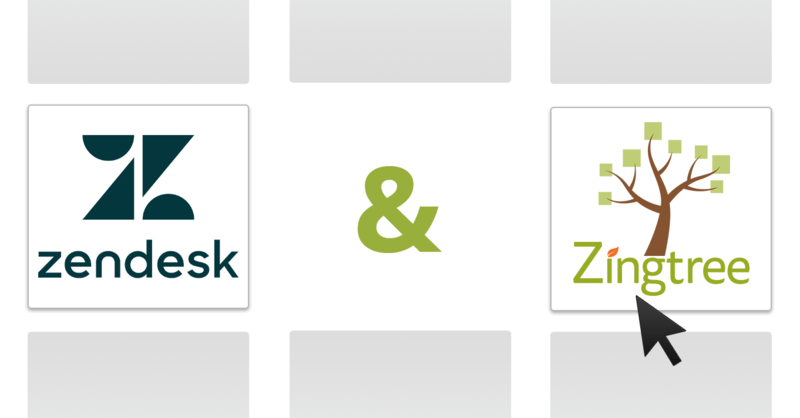 If you’re already using Zingtree for your interactive customer support needs, you can collect and access relevant, accurate and in-depth customer data at any time, so you can make more intelligent business decisions. Gaining a customer base is one thing, but effectively capturing important information from that customer base is critical to sustainable growth as a business. Without collecting and tracking key variables, demographics and levels of satisfaction, how can you really understand where your company is headed? With built-in data entry forms for decision trees, you can automatically collect data from your customers as they navigate through your interactive knowledge base. Once gathered, you can pass this information along to any CRM service easily, making the support process much simpler and more valuable for your business, your support staff, and (most importantly) your customers. When customers engage with your business, they expect that communication to accurately reflect the brand they know (and hopefully love). It’s become the standard preference among customers that the more personalized, customized and informative an interaction is, the happier they are with the support they received and the company itself! Integrating custom self-help solutions like troubleshooter decision trees is a great way to not only solve customer problems, but also to test and track your own customers’ preferences where customer support is concerned. After all, understanding what your customers prefer is the best way to serve them well and build up their loyalty. 2 out of 3 consumers prefer self-service versus speaking with a person for customer service inquiries, but this statistic leaves behind the remaining third who want to deal with support on different terms. Emails, phone calls and live chat are all used widely, and serve their own functions separate from self-help support. Offering flexible, multi-channel support is the only way to truly identify what your own customer base is looking for, and then effectively optimize for those channels. By narrowing down the specifics of what support solutions your customers want to tap into, you’ll be able to weed out others that don’t work and enhance the efforts of those that do, saving your business a ton of time, money and human resources. The month-to-month performance results of your customer support efforts help to lay the foundation for all of your customer communications to come, so it’s absolutely necessary to stay on top of the numbers and take note of any irregularities, improvements, etc. Are your customer call resolutions taking more time than they should or have in the past? Do your customers consistently get hung up on one area of your product or service? Getting to the root of any underlying problem, as well as identifying any particularly stellar performance analytics, can help your business optimize interactions — support-related or otherwise. 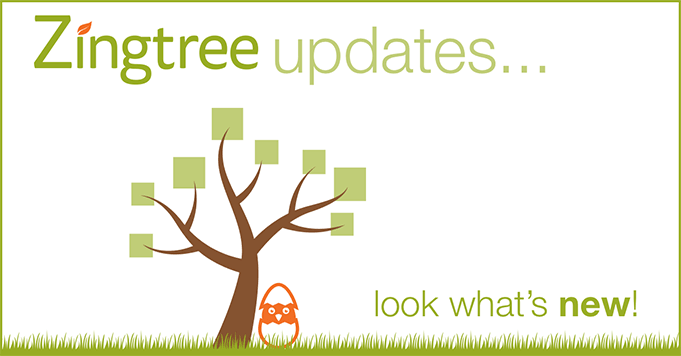 Zingtree makes it easy to build customized, informative decision trees to satisfy your customers and your business. Contact us to learn more or get started today!